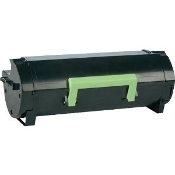 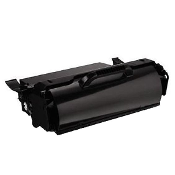 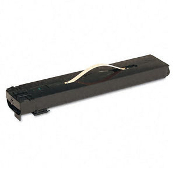 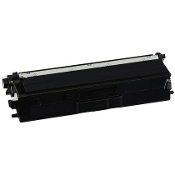 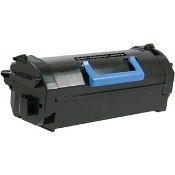 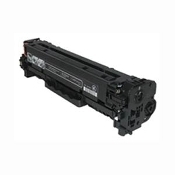 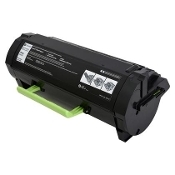 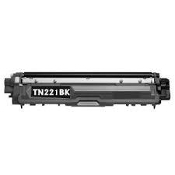 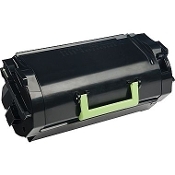 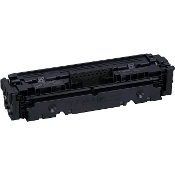 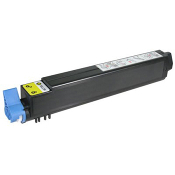 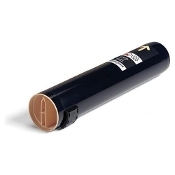 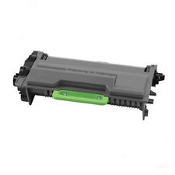 USA Imaging Supplies is a leading supplier of printer toner Cartridges as well as a large selection of computer supplies. 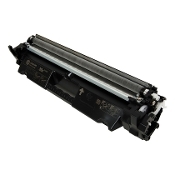 We stock more than 40,000 different supplies from leading brands, and we’re constantly adding new products. 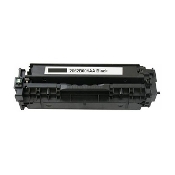 Shop with us, and be assured that our prices are discounted and most items are always in stock.